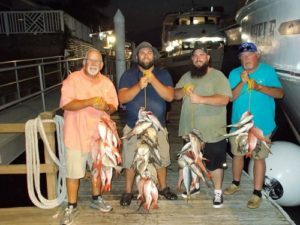 With over 40 years of fishing experience, Voyager Deep Sea Fishing has logged thousands of trips annually where our clients are pleased with the exciting and fun deep sea fishing experiences. We always welcome new clients as well as revive old ones. We surely hope that you join us for a thrilling fishing expedition that will make your holiday, business event, or family get-together a truly memorable one. If you are excited to have a wonderfully relaxing time and also want to capture some fish, you have actually found the best place in South Carolina. The owner as well as Operator Capt. 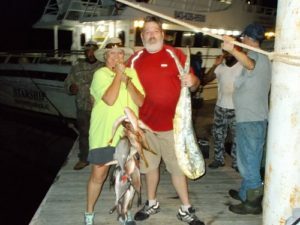 Larry will be happy to help you in every moment of the trip by making sure you can schedule a customized deep sea fishing trip that meets your needs and one that will also exceed your expectations. Deep sea fishing needs a considerable amount of investment but the rewards are higher. That’s why we provide fishing trips depending on each group’s needs as well as their budget. Regardless of the type of trip you pick, we assure you that we strive to put on the fish as well as to meet your needs. The moment you have occupied the cabin or the roomy rear deck, you can instantly feel at home with our professional, courteous and experienced crew. You will also find that they have “G-rated” and kid-friendly attitudes. They are conscientious young men who will certainly do their best so you could have the best time. It does not really matter whether you are a newbie or a skilled angler, these young men will make sure you make the best out of your trip. We operate all year round and we also offer different types of private charters either from family members trips to full day trips. If you schedule a trip with us, you and your group will certainly be the only ones on board. 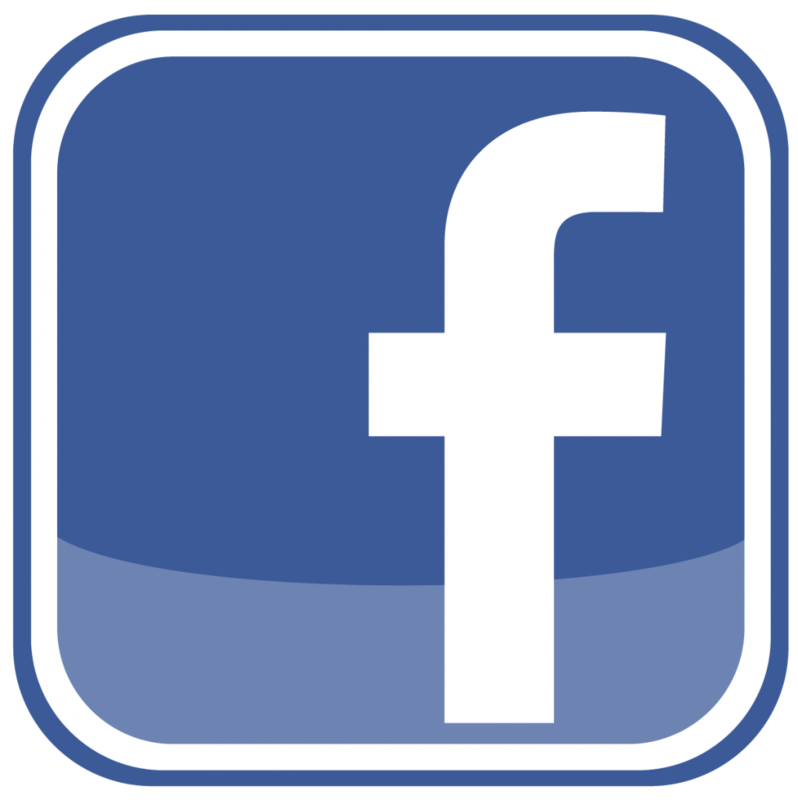 We do not provide walk on charters and we also do not pair people up with others. The Continental Shelf & Super Voyager III are the largest, finest and most modern fleet in the South Carolina area and it can provide all the things you need to catch “The Big One”. Our boats are geared up with the latest in marine technology and we are also equipped with a state-of-the-art fishing tackle. All our vessels include fully air-conditioned cabins during summer and heated cabins during winter, clean and modern restrooms. The cabins also feature comfortable seating and tables so you can fully relax during the trip. Meanwhile, the large open sun decks let you enjoy a day under the sun while admiring the beautiful scenery. We provide hands-on fishing lessons where we show you how to handle our fishing equipment such as hooks, lines, reels, and rods. If you book any of our overnight trips, we can actually do the cooking for you. What you just need to do is have fun, relax and allow us to take care of you. There are lots of varieties of fish you can catch year-round. During Spring you can be sure to catch Grunts, Porgies, Triggerfish, Amberjack and Rudder Fish. In the summer and the autumn seasons, offshore trips mostly consist of short family fishing trips or the longer multi-day fishing expedition to the overseas rigs. Huge game fishing for Amberjacks, King Mackerel, Cobia, Grunts, Porgies, and Grouper, as well as swordfish, are always interesting and just extraordinarily cool to see. In the late fall and winter months, client book more trips near the shore angling for redfish and mackerel during short trips. Also at this time of the year, we encounter unpredictable weather conditions, which also makes it a more suitable time for tuna angling. We are docked at North Myrtle Beach, South Carolina. For the passionate angler, our marina acts as an outlet for all sorts of fishing adventures. It provides an upscale, laid-back private atmosphere that is not commercialized by any means. The few charter watercraft docked there are purely by invitation. Primarily our marina consists of privately owned luxury yachts. Since you have made a decision to go deep sea fishing with us, we would also like you to know about our dolphin cruises. It’s time to finally go fishing! In case you need to make an inquiry about trip requests, general questions, and information about Fishing Trips and Dolphin trips, simply fill out our inquiry form on our website.